Lots of things have changed. 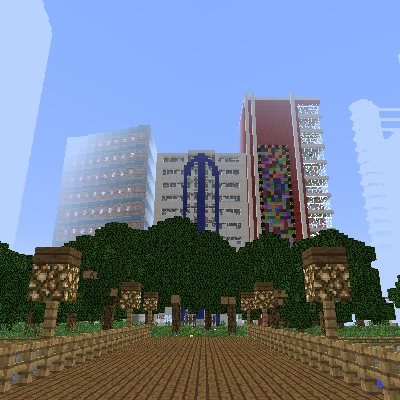 Several buildings have been replaced, and updated. I've began setting out areas t be completely redone, along with moving the airport across the river. I've also started using some of the new blocks. You can still use it on 1.7 if you want mods and stuff, but don't freak out if you see batches of missing blocks. The file itself is also incorrectly named 0.1.6, it should be 0.1.7. Too late to fix it. I'll get to it later when people actually start caring about this project.